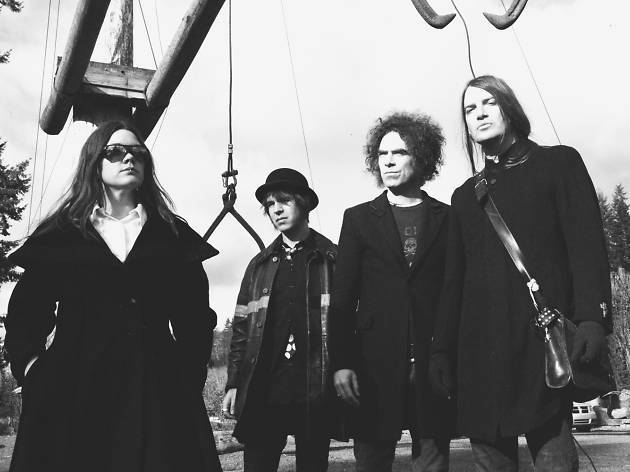 The Dandy Warhols were never anyone’s idea of visionaries – even their best work is steeped in glorious West Coast emptiness. 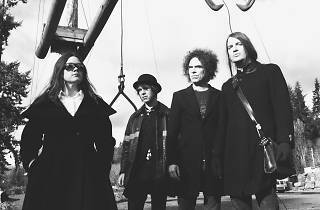 The Portland, Oregon, quartet once functioned as a dapper sponge, soaking up the culture and funnelling various trendy sounds through its drone. In the ’90s, this meant paying homage to the ’60s; the early ’00s brought the band up to Reagan-era pop. Now, the Dandies catch up with contemporary sounds as the newest effort, ‘Distortland’, polishes up its songcraft with a modern pop sheen thanks to production flourishes from Jim Lowe (known collaborator with T-Swift and Beyonce).